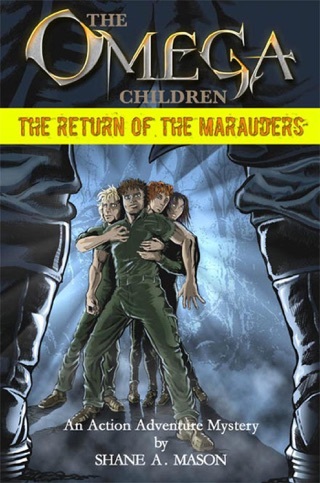 The army is closing in on the cousins and those they rescued, unleashing the full power of their might against them. The imminent destruction appears near at hand. Lexington knows it is now only a matter of time before Melaleuca cracks and is driven to use force and all the power of the bracelets to fight off the army. If she does, the cousins may be condemned to wander the earth for 50,000 years, awaiting another chance to fulfil their ultimate destiny - that of crossing the great divide between earth and where all life emanates from. But Lexington is torn. How can she forsake those now dependant on them? A few hundred children, teens and adults gather in the ThroughNight Cathedral Mansion. Leaving them to die while seeking the higher path is anathema to her, Melaleuca, Quixote and Ari, yet saving them might just cost them their chance at crossing the great divide. 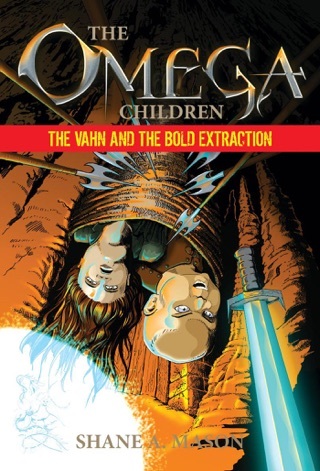 Can Lexington use her gentleness and Quixote's constant silliness to buffer Melaleuca's rage, protect the children, stay uncorrupted, and still fulfil their destiny which has been waiting for them for thousands of years? Can the cousins successfully do what they need to do to usher in a new age? Or will the base desire for revenge see the next age given over to darkness? 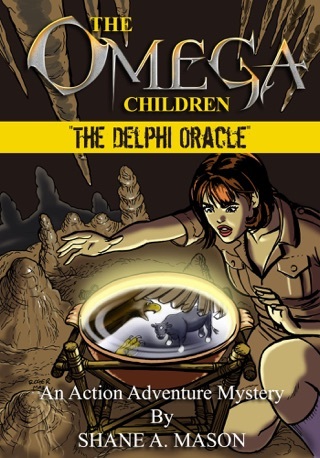 The Omega Children – The Delphi Oracle is the 5th book in a YA semi-fantasy, action-adventure series featuring subterfuges, secret passages, costumes of power, strange beings, and a madman hell-bent on revenge. 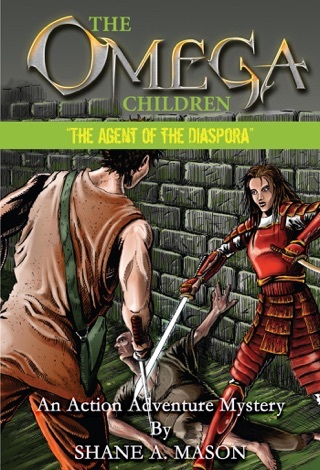 If you like hard to put down, fast-paced mysteries, with engaging plot twists revealed only as the characters discover them, and a complex storyline, then you will love Shane A. Mason's compelling Omega Children Series. 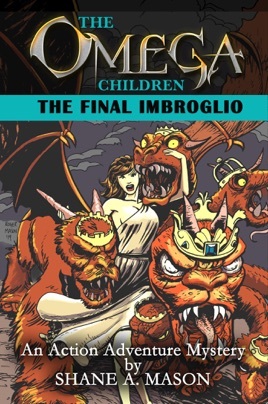 BUY YOUR COPY of The Omega Children – The Final Imbroglio NOW!